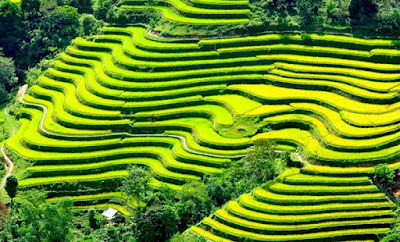 When we talk about Tây Nguyên Province, we cannot miss two popular dishes in this place. 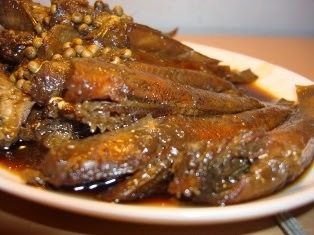 They are Cần Wine (Rượu Cần) and Stewed Goby with Galangal (Cá Bống Kho Riềng). 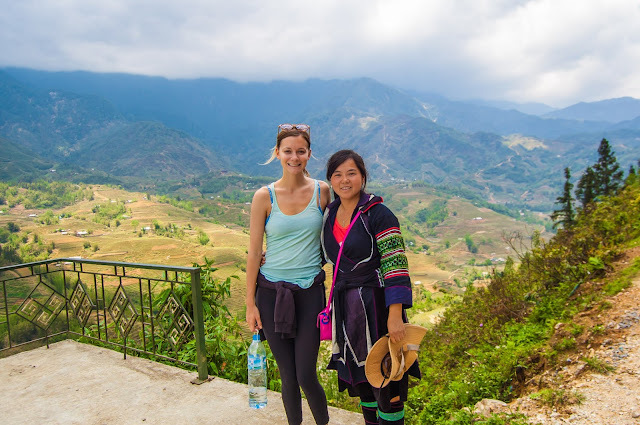 There are also two Best Vietnamese Food so far I had a chance to taste when visited this beautiful province. 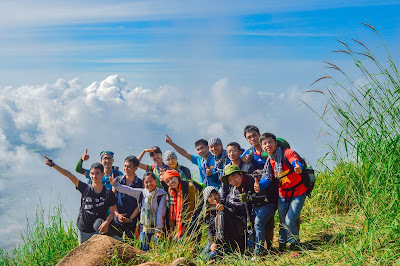 Today, from my mind, I will introduce about them for you guys before planning to visit here. Hope you will satisfy with this post. First Best Vietnamese Food we will discover is Cần Wine in Tây Nguyên Province (Rượu Cần Tây Nguyên). 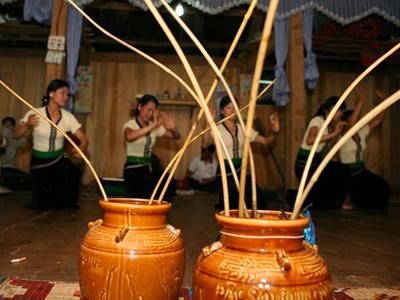 On every festival, occasion or Luna New Year, Tây Nguyên people have one traditional rite that drinking Cần Wine (Rượu Cần). 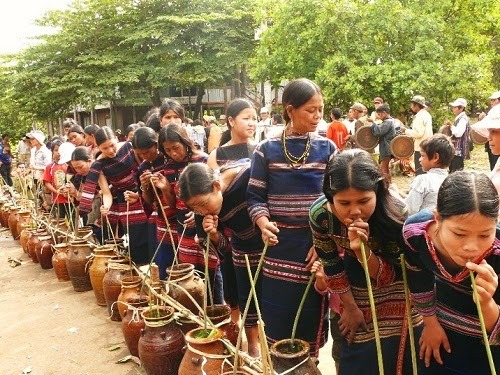 They believe that God taught people the making wine from rice, corn and cassava. So they have to sacrifice to God on special day. Cần Wine is drunk by one Tây Nguyên pipe. This wine does not have a typical taste or flavor. The delicious depends mostly on the makers as well as the ingredients in it. 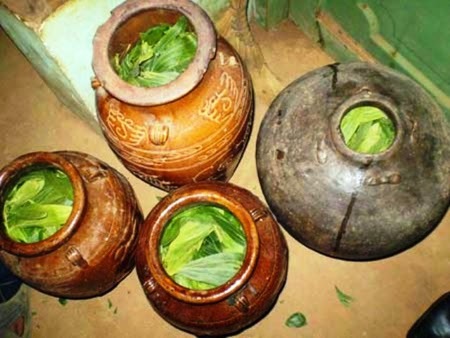 Nowadays, Tây Nguyên people do not make Cần wine for their own; they make and sell it to other people who have a desire on it. Some Vietnamese people like drinking this wine on festival day like, they spend some amount of money and effort to buy it. People drink this wine to show the tolerance, solidary, love and friendship. People drink it together by one pipe and enjoy the grilled buffalo. When drinking it, they do not scare of unhygienic. Making this wine is quite easy, all you need is put the yeast into the box for four or five days and then you can drink it. When drink it, people just add water together. The flavor of it is better if you keep it for a long time. Someone bury it in land for many years to have the best wine. There are many style of this wine. Paddy wine is the rice is just harvested and mashes them in water before adding the yeast together. Finally, use the banana leaf to tide the cap and wait for 5 or 6 days to enjoy. Rice wine is made by boiled rice and mix with yeast. Rice wine is quickly made than paddy wine. You can enjoy it in next 3 or 4 days. 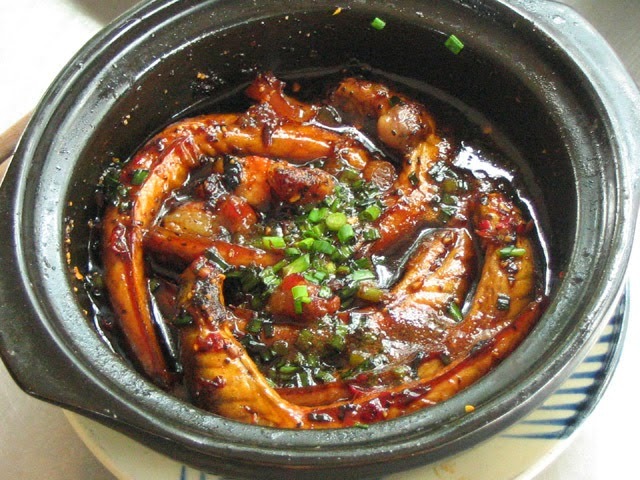 The second dish we are going to talk about is Stewed Goby with Galangal (Cá Bống Kho Riềng). 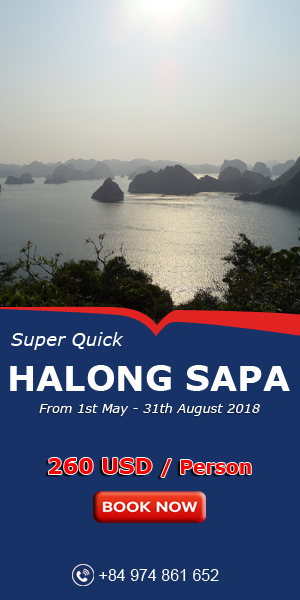 Come to Tây Nguyên is come to the jungle place where there are many mountains, pass and trees. Someone though that the local residents there only have dried fish to eat. However, there are many Best Vietnamese Food as well as Traditional Vietnamese Ones come from there. One of them is stewed goby fish with galangal. This Best Vietnamese Food brings jungle flavor to the diners. It represents the long interesting culture of many tribes there. Goby fish lives everywhere; you can see it on the river, lake or steam. 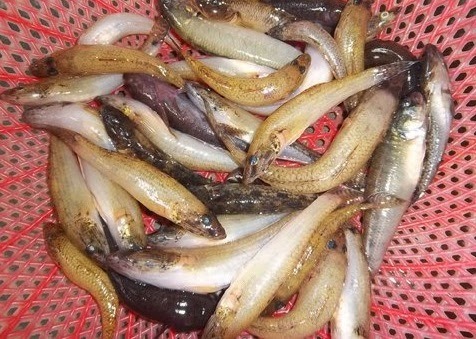 However, Tây Nguyên goby fish lives only in the Tây Nguyên Fall. In the March, when the Fall is decrease the water content, people start catching it. You may see many people stand under the fall to catch fish. The fish is caught out from the water; they are so fresh and move strongly. After catching fish, they release the sleek on the fish and then add the salt to chill hardly. Next, they slice galangal and mix a little it with fish. Later, heat the oil on the pan and brown the grease. When the grease is fading, put the fish on the pan and add all of remaining galangal. This faint sweetness that tickles your nose and the hunger sensation produced just by that is amazing. Waiting until both of them is stewed; they add the salt, fish sauce, pepper, sugar and glutamate later. Wait some second and now you can serve this dish. On the summer time, there is no choice is better than enjoying one delicious food. And the stewed goby with galangal is one of best decision of the local resident living there. So, the March is coming, you should go there to enjoy this Best Vietnamese Food quickly. Hope you have an interesting trip with your family and friends in my beautiful country.